Being charged with a criminal offence can be a stressful experience. As a criminal defence lawyer in Barrie, Kimberly Miles is here to guide you through this difficult time with the right advice that comes from her dedication to assisting those people who find themselves involved in the criminal justice system. Our practice is restricted exclusively to criminal law, so the focus is solely on the client’s needs. She represents adults and youths at all levels of court including the Ontario Court of Justice and the Superior Court of Justice. If You are worried that a criminal record will affect your employment, schooling, or your ability to travel, Kimberly can give you sound advice and will work to protect your rights and your future. Appointments are available to accommodate your schedule. Our team of lawyers knows that understanding the process can be half the battle, and we would be happy to meet with you to discuss the steps you need to take to resolve your matter as quickly and efficiently as possible. As a criminal defence lawyer with years of experience, Kimberly prides herself on providing excellent legal representation to all clients, regardless of the nature of the charges, whether the matter proceeds through resolution or trial. She has appeared at all levels of court, including the Ontario Court of Justice, the Superior Court of Justice, and the Ontario Court of Appeal.  As a criminal lawyer focused on helping her Barrie and area clients, Kimberly offers an initial free consultation where she will meet with you to discuss your case and determine the appropriate retainer. Kimberly believes in the principle that everyone is innocent until proven guilty, and as your lawyer she will work to protect your rights and your future.